- This guest house / backpackers has numerous rooms which can accommodate a single person to a family room. 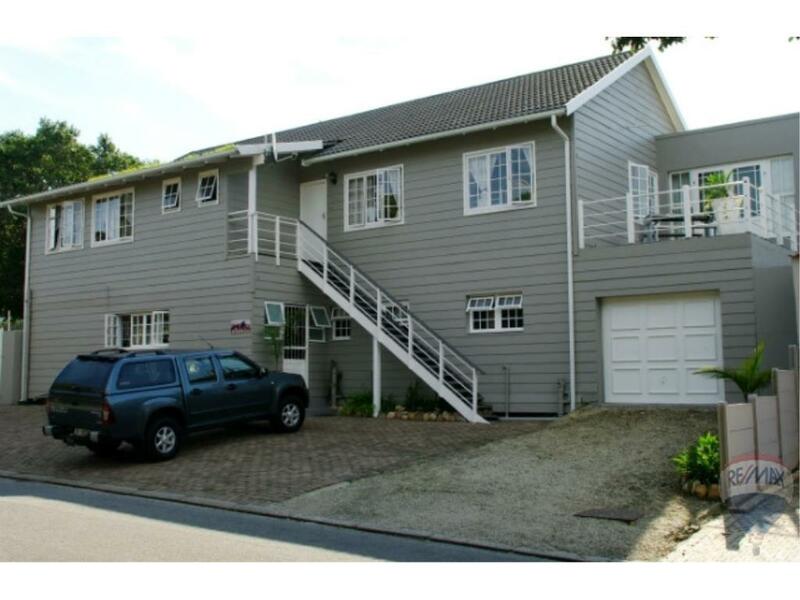 - All have the use of a communal pool and braai area. - 6 x Double Rooms, 2 x Family Rooms (one sleeps 6 people and the other one sleeps 5 people). One family room has the use of its own bathroom, kitchen and balcony area. - The dorm can accommodate 8 people on single beds. - Within walking distance of the main shopping mall and Waterfront.